Once your application is accepted, and since the entire program is one course, you will need to register with The George Washington University as a Non-Degree student. This will take four steps. Please read through the instructions below and follow each step carefully and in sequence. (1) Apply online for admission as a non-degree student (https://app.applyyourself.com/?id=gwu-nd). * Since you are new to the application and do not already have a PIN, please click on the "Create an Account" button to register for a new account. * In the application, select “General Study” as your program of study. * You will be required to pay $25 application fee. 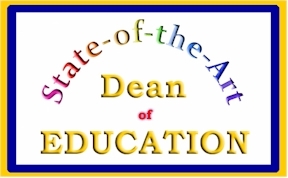 * The Office of Non-Degree Students will review your application and send you an e-mail indicating whether you are eligible to enroll as a non-degree student. This may take one or more business days for processing. (2) As soon as you receive confirmation of your eligibility to register as a non-degree student, use the GWID provided in the e-mail to create your GW NetID and GW e-mail account (http://www.helpdesk.gwu.edu/accounts/). The NetID is required to access GW systems, and the GW e-mail will be the address to which the GW sends all official communications, including your e-bill. (3) Enroll in the following course by following the registration instructions included in the e-mail confirming your non-degree status. 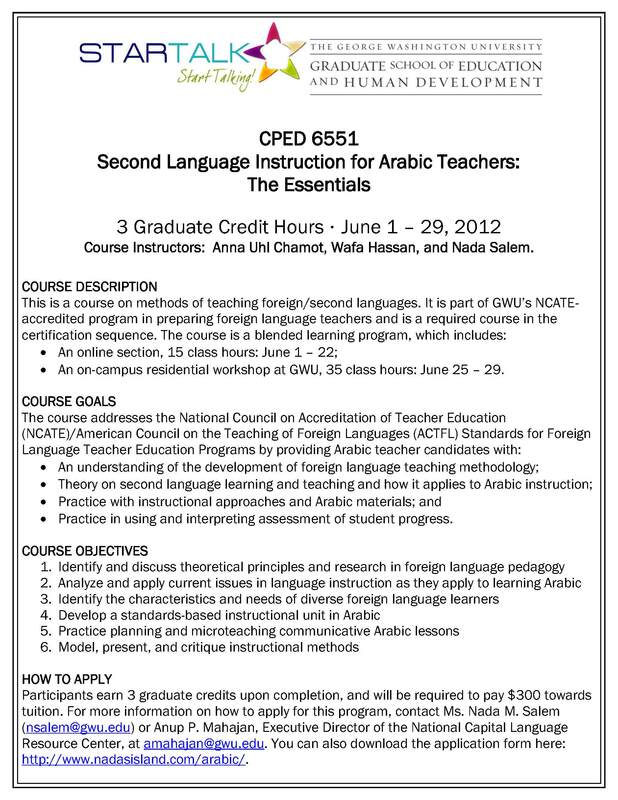 The course is listed in the schedule of classes (http://my.gwu.edu/mod/pws/), under the following path: Summer 2012\ Online Courses\ Curriculum and Pedagogy\ CPED 6511. (4) Once you have completed registration, and you have been assigned your 9-digit GWU ID# ('G', followed by 9 digits), please contact Anup P. Mahajan via email (amahajan@gwu.edu) and let him know what that ID is right away. log in, and register for this course whose CRN is 97359. "Education, One of the Impossible Professions"